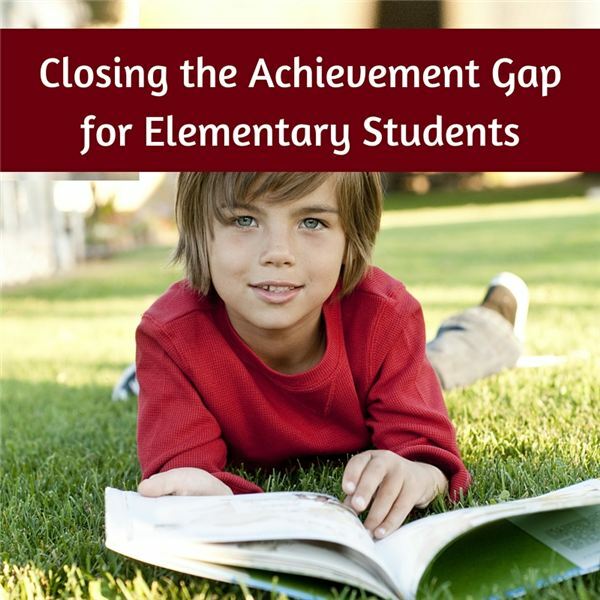 How can parents ensure that their elementary student will maintain the gains they achieved during the school year? Here are a few ideas to help achieve this. Work with your child’s teacher during the year to see what skills are most important. By keeping in touch with your child’s school, you will know what is essential for your child to maintain. Make a list of important skills that teachers covered during the school year and pin it to your refrigerator as a reminder. Then keep these skills in mind all summer long and try to implement them into your daily routine. Look for tools that enforce these skills. There are new apps developed all of the time that help parents keep important skills at the top of the list during breaks. If your child has trouble with math facts, look up apps on the iOS or Android platform that address these skills and “assign" your child to work on them regularly. Think about how specific academic skills work in the real world. Shopping requires calculation. Cooking uses fractions. Computers use word processors and other tools to help you compose letters or emails to people with whom you want to communicate. The more you can apply the essential skills to the real world, the more kids will relate to and maintain these skills over the long haul. One way to have kids practice math during the summer is to have them help you organize and run a garage sale. This will require them to use math and calculation skills in a real world “store-like" setting. By using skills in addition and subtraction, making change and even applying social skills, kids will be more exposed to important skills through the summer months and be less likely to lose them. Reading and writing are essential skills for all ages. Have kids read loads of hardcopy and/or e-books over the summer months to expose them to as many reading opportunities as possible. Then, have them write about each story, giving a report on their opinions. By practicing reading, analyzing and writing about text, kids will be less likely to lose important thinking and reading skills over the summer months. Keep a list of educational sites. Many great tutorial-type educational sites help kids learn. For instance, Funbrain.com has a gamification approach to learning of basic and important skills, such as reading, basic math and language. Check out this site and look for others like it that focus on the basic skills to keep your child learning through the summer months. There’s no doubt that the summer break takes its toll on learning. Kids get away from the school environment and they start to forget the skills they learned during the school year. Parents play an important role in keeping the learning going during the breaks, especially during the long summer months. By targeting specific skills, keeping a list of what is important, and giving kids repeated exposure to them, they are more likely to remember what they learned, not only over the break, from for the long-term as well. Keep kids reading, learning and growing through the summer months by following these tips. We have also included some valuable resources to help in the References section.